By Rachel Schutt Comments off	By the Numbers: Why Are You Asking so Many Questions? As your first point of contact here at FRrē, it is my top priority to ensure you feel comfortable and safe sharing information about the situation you and your loved ones are experiencing. It can be difficult to recount this information. Please understand that my goal in asking questions, some of which may be quite personal, is to connect you with the FRrē team member most appropriate to address your concerns. The best way to begin moving forward, no matter the issue, is to come in and meet with one of our behavioral health professionals for a complimentary consultation. In this session you can discuss your family’s situation and relationships in depth. Our professional staff will offer customized recommendations for immediate action steps, as well as for the long term, to help stabilize the situation and to begin the process of developing healthier relationships throughout the entire family system. Even if you’re not ready to schedule a consultation at this time, I will gather some data from you, enabling me to expedite the process when you are ready to move forward with us. To better serve and facilitate services for you, I’ll be looking for several pieces of information. Most of it is standard fare; I’ll start by getting your name and phone number just in case we get disconnected, as well as information about how you were referred you to us. This way we can follow up and coordinate care with other health care providers as appropriate. Especially in scenarios where we need to move quickly to intervene on a situation, these key pieces of information allow me to begin coordinating resources behind the scenes. Preparatory steps include: verifying inpatient bed availability or program openings; getting quotes for insurance benefits; and out-of-pocket estimates with the treatment providers we recommend. I can then bundle all that information into a neat little package for you to review with whichever member of our team you’re working, thus allowing you to make an informed decision on the best fit for your loved one. 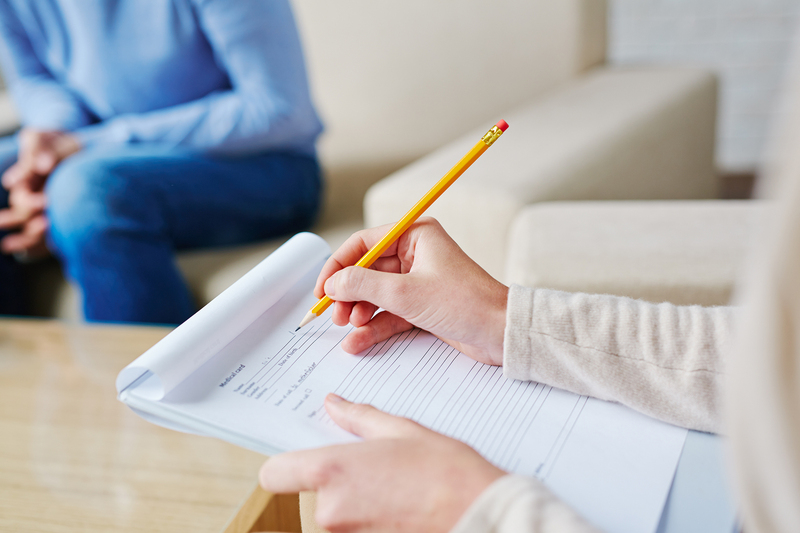 Your answers to these questions help our therapists begin the process of developing an initial services plan. You may prefer not to divulge such sensitive information over the phone before retaining our services. Or you simply may not have access to some of the information I’m requesting. Not a problem! We understand that every family’s situation is unique and we can begin the process of engaging your family with whatever information you can comfortably supply. My goal is to streamline this process, however it unfolds, for you and everyone in your family. In addition, I want to lift some of the weight off your shoulders and help you overcome any potential barriers to getting the help that you and your family need. Ready to get started on your or your family’s recovery journey? We can help. Email us at info@frre.net or schedule a consultation.